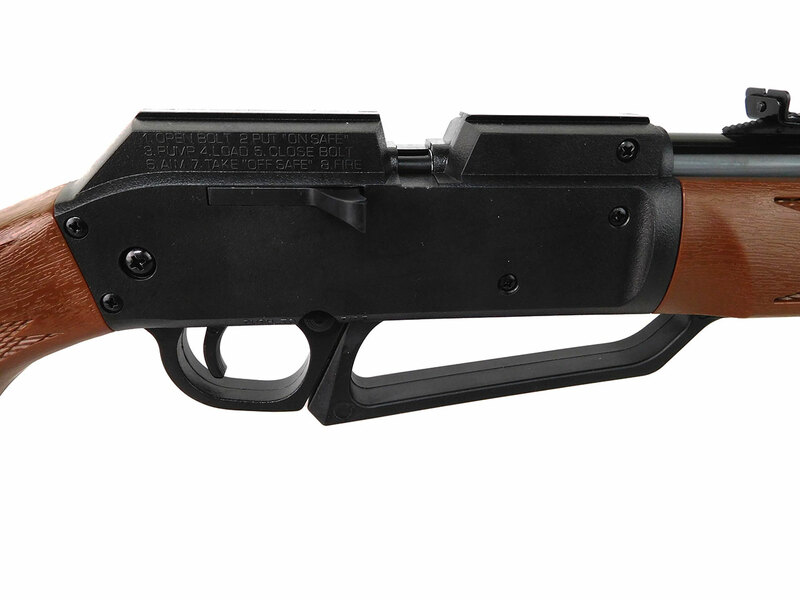 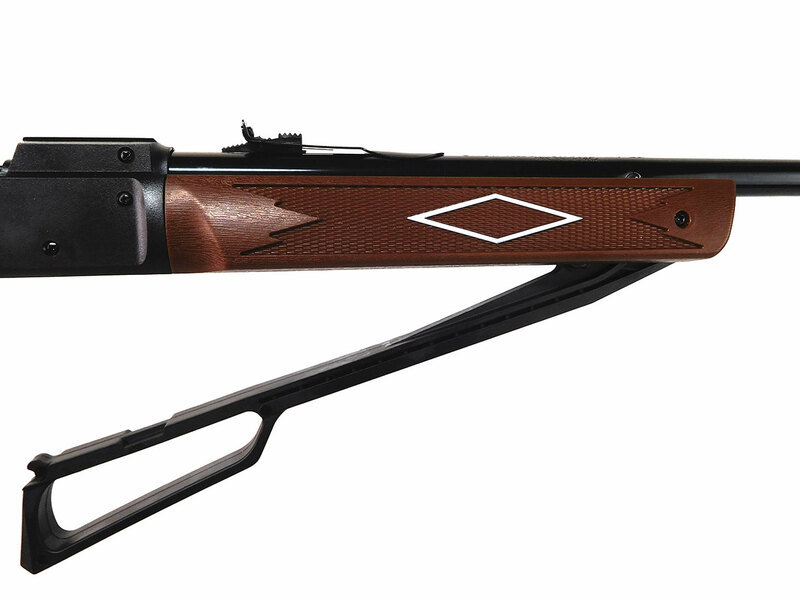 The Daisy Powerline 880 is a dual-ammo multi pump pneumatic air rifle, it can shoot BBs or pellets. 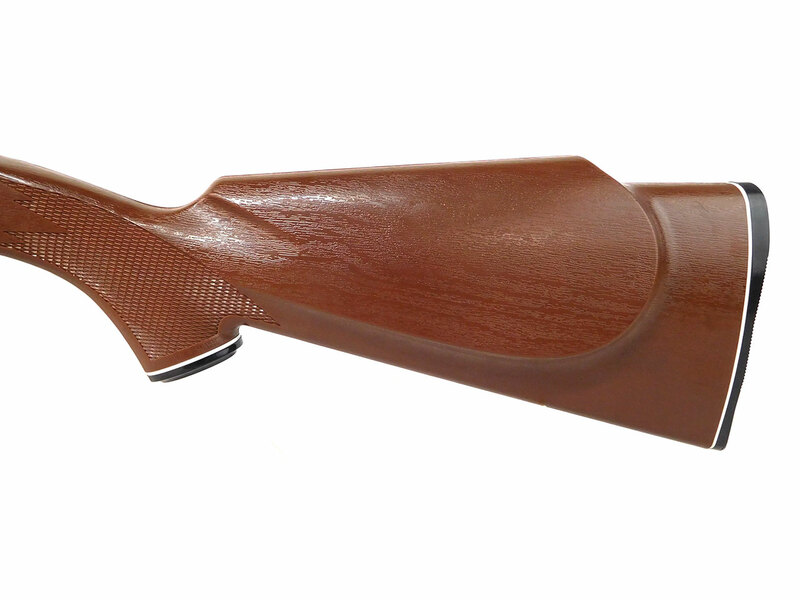 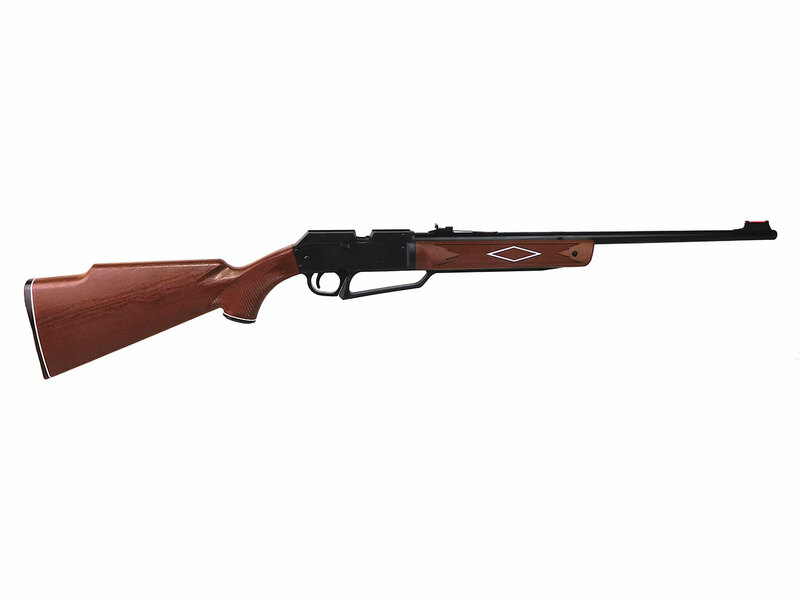 The 880 has been one of Daisy’s most popular air rifles for decades. 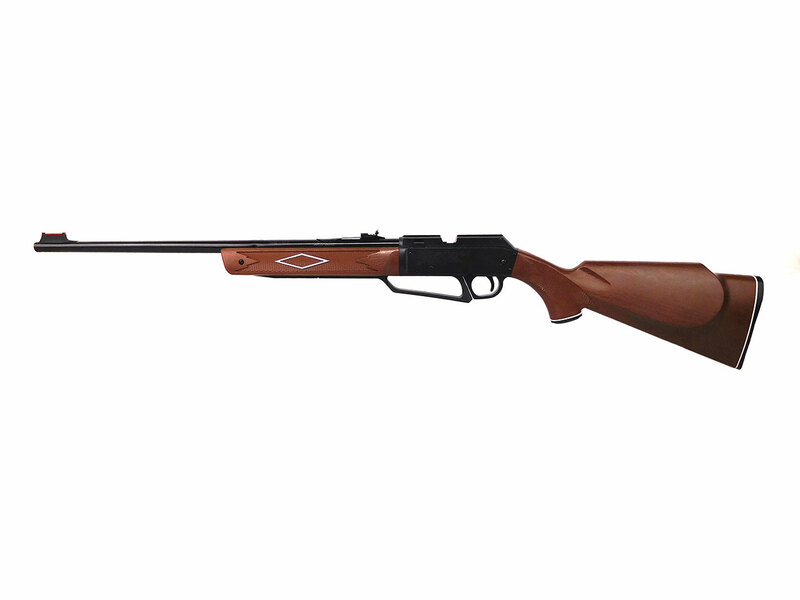 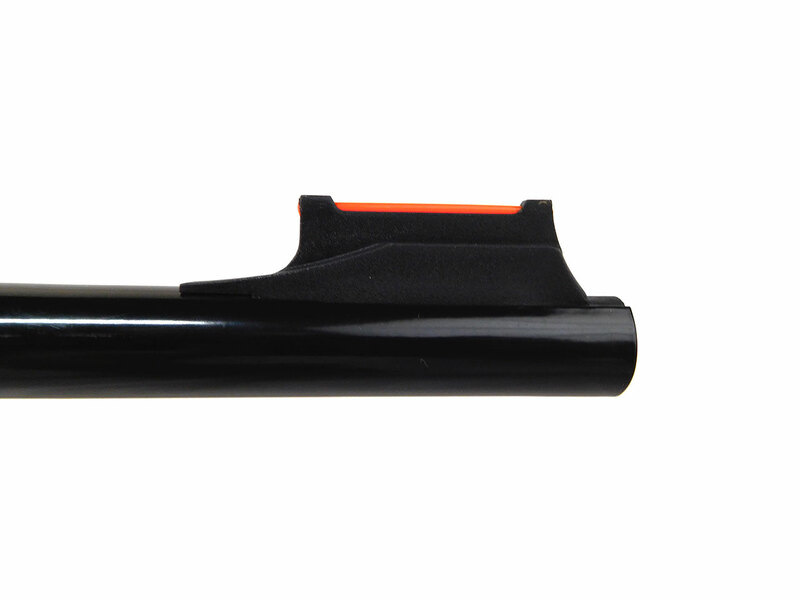 It packs a lot of power for such an inexpensive air rifle with the ability to shoot pellets at over 700 fps!